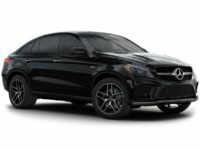 If you have been looking to enter into a Mercedes-Benz lease in NY, now is the time to do it because you can save a bunch of money when you work with Lease A Car NY. 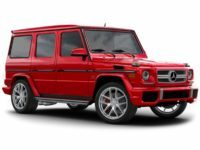 We specialize in getting our customers into the vehicles they want at an affordable price. 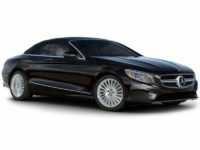 If you have always wanted to lease a luxury vehicle, but did not think it was possible, we are here to tell you that it is. 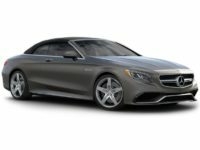 Many customers turn to us because we know how to get you into the vehicle of your dreams quickly and without a problem. Call: 347-269-2315. 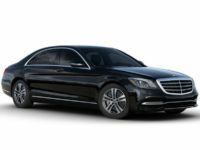 When you choose Mercedes-Benz car leasing in NY, you will experience one of the smoothest and easiest processes. We have streamlined the entire process to make sure that you spend as little time as possible on it. In fact, we handle most of the process for you and all you need to do is make a couple of decisions. We do not believe that our customers should be inconvenienced when they shop for a new lease vehicle. We have taken the hassle and headache out of the process. 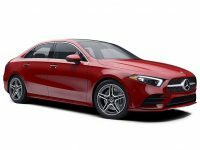 You will be impressed at how easy it is to lease your chosen Mercedes-Benz. We operate an online car lot and we invite you to take some time to look through it. You will find a number of different Mercedes models to choose from. We do not have a physical lot, which allows us to offer you more of a selection and keep our prices low. 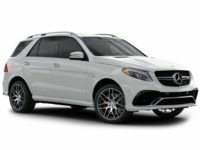 We do have some of the best Mercedes-Benz leasing deals in NY. Other dealerships are not able to price match us and this is something that we are proud to say. We have worked hard to make sure you can enjoy a luxury vehicle at a frugal cost. 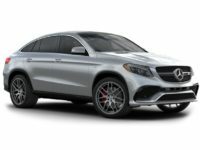 When it comes time to lease Mercedes-Benz in NY, call our office today at 347-269-2315. 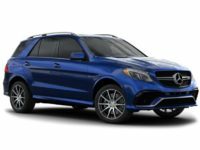 Now is the time for you to visit our website to choose your favorite Mercedes-Benz lease in NY. We can even help you choose the best model to meet your needs. Call Lease A Car NY at 347-269-2315.